Origin Vets | Dedicated veterinary care for Zoo, Avian, Aquatic and Unusual Pets. Origin Vets was conceived as a veterinary service with a difference. 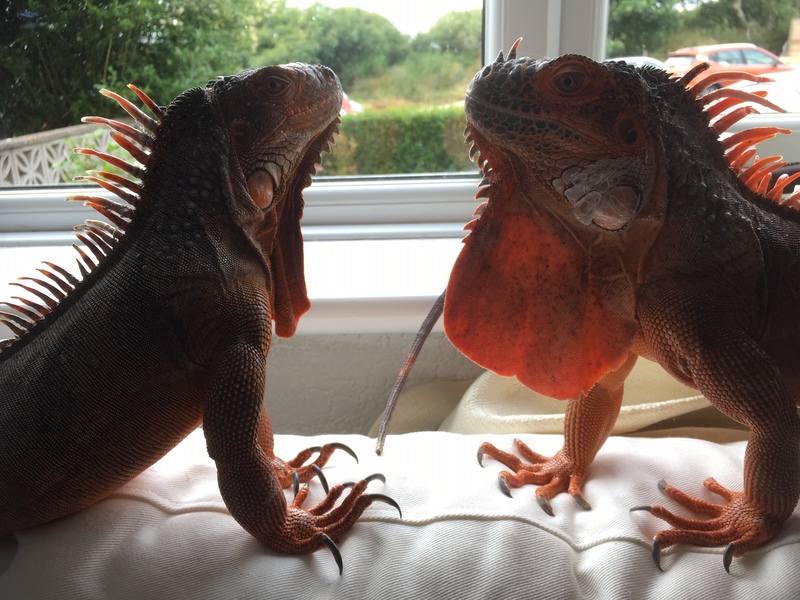 Exotic pets, rabbits, birds, zoological collections, wildlife and fisheries all come under our care. 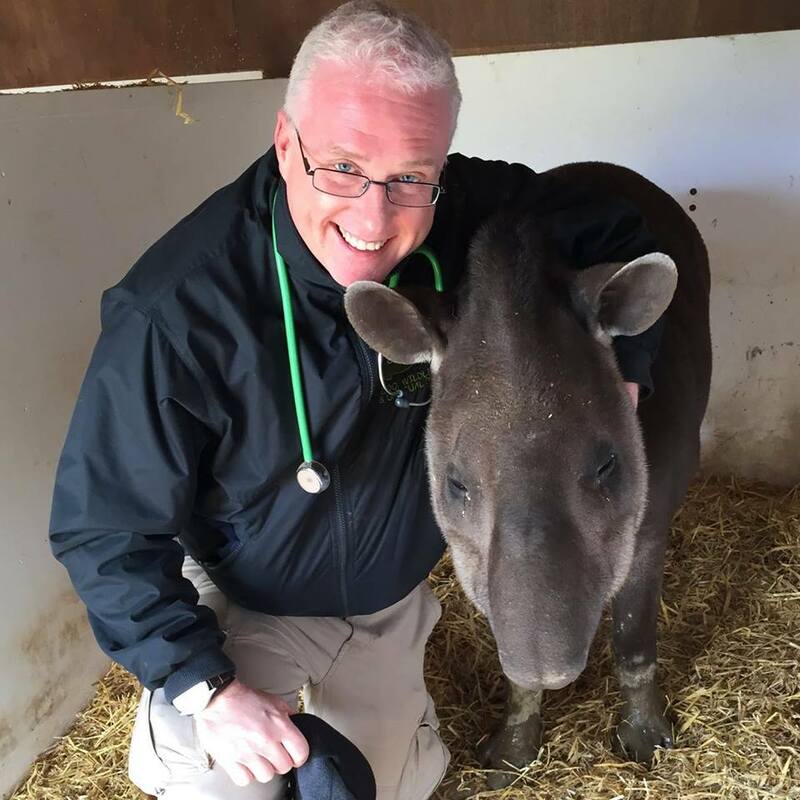 Origin Vets is run by Dr. Lance Jepson MA VetMB CBiol MRSB MRCVS, Dr. Sophie Jenkins BVetMed PgC EAS MRCVS and Dr. Tom Bailey BSc, BVSc, MRCVS, CertZooMed, MSc, PhD, Dip ECZM, RCVS Specialist in Zoo and Wildlife Medicine and Dr Kevin Jones BSc(Hons) BVSc MSc CertAVP(ZooMed) MRCVS, who collectively have a very wide experience with a huge range of species – from invertebrates to megafauna. In other words from rhinoceros beetles to rhinos – Origin Vets can deal with them all. At Origin Vets we treat and advise exclusively on non-domestic species. So whatever is your passion, we take your animals seriously. We’re not your standard dog and cat vets. All of our CPD (Continuing Professional Development) is focused on your animals – be that pythons, ferrets, tarantulas or elephants – so we can help them better and give you the service that you want for your animal. Origin Vets is independant too; Origin Vets is not owned by the veterinary corporate companies like so many practices are, although we do work together with some forward thinking corporate-owned (as well as privately owned) practices to give you a local-based access to experienced exotics’ vets. Origin Vets are active within the zoo and exotic vet community with memberships of the British Veterinary Zoological Society, Association of Avian Veterinarians, Association of Reptile and Amphibian Veterinarians and the European Association of Zoo and Wildlife Veterinarians. We are also a Chicken Vet associated practice. Between the hours of 8.30a.m. to 6.00p.m. Monday -Friday, plus Saturdays 9.00a.m.- 4.00p.m. our personal assistants will be able to book you into the earliest and nearest of our partner clinics with one of our vets. Online Booking. You can now book an appointment online. Local Authorities, Commercial clients, Educational Establishments and similar: please call the above number in the first instance with an indication of what you are wanting and we will return your call. Also check out our page for Zoos and Commercial clients. Emergencies: If are an existing client and you have a genuine emergency outside of the times stated please leave a message on the above number 0333 800 9828 and we will get back to you as soon as we are able. More information is available in our section Out of Hours and Bank Holidays on our Terms of Trade page.